Situated in Iwate Prefecture’s Hachimantai National Park, Appi Kogen has been an established resort since its development in the 1980s. 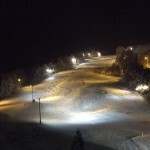 Known for its long slopes and a vertical drop of 805m, much of the resort is north-facing, minimising direct sunlight and results in better snow for longer. 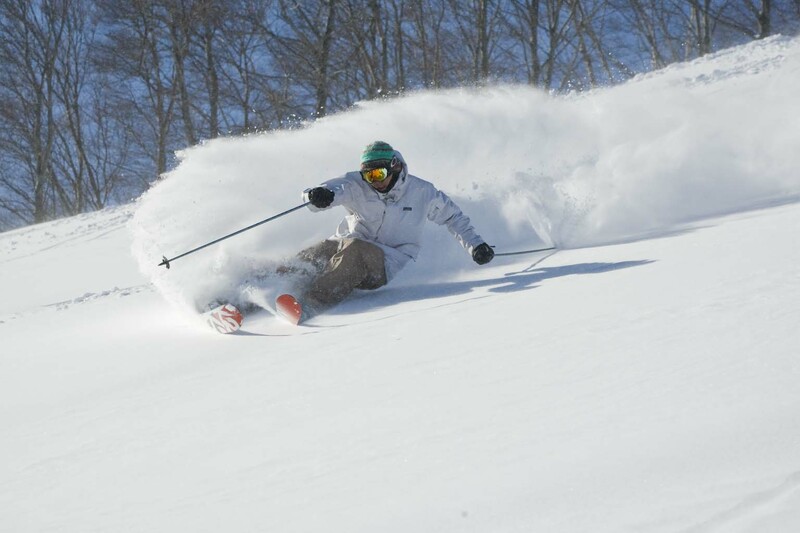 The quality powder, allows for an extremely enjoyable experience, with the resort providing in-boundary powder areas, as well as backcountry and guided tree ski tours. With quality services, including an English Assistance Centre, the area is also extremely accessible, located only 3.5 hours away from Tokyo via bullet train and bus. 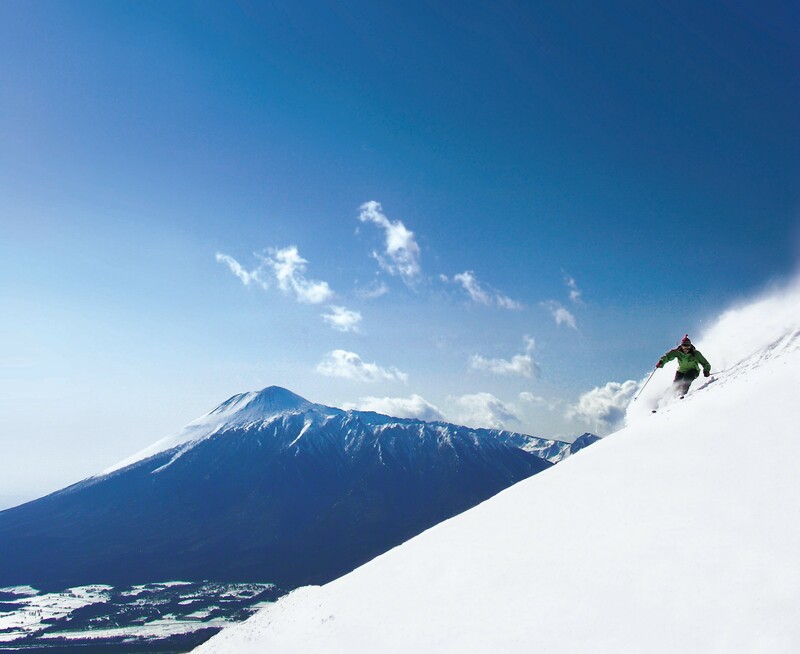 Geto Kogen, located west of Kitakami City in Iwate Prefecture, offers some of the best quality powder on Japan’s mainland of Honshuu. Geto is known for its unpredictably bad weather, which on the flip side, always means tons upon tons of powder; an average of 15m per season and a record 6.5m across 3 months in 2014. 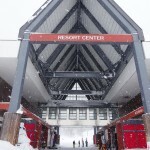 It offers 17 courses and 430m of vertical, with 5 lifts including 2 gondolas and a hooded quad lift. 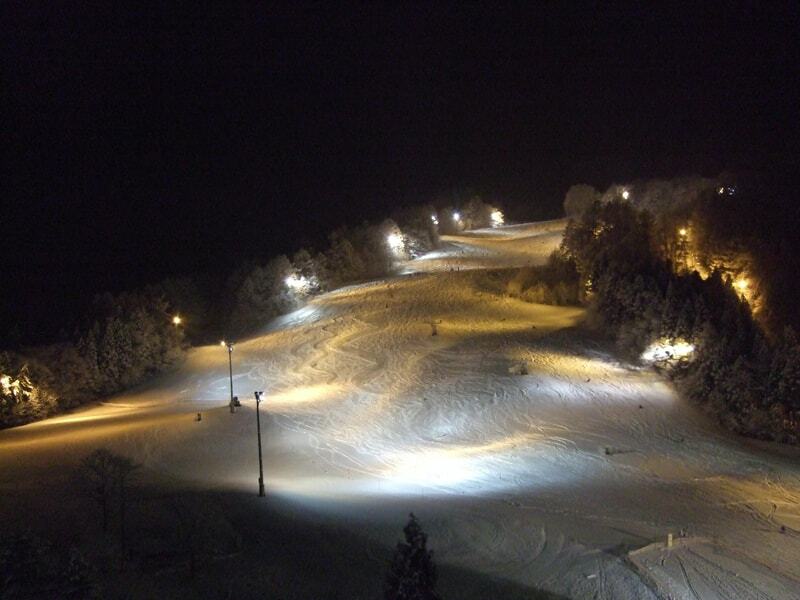 As of the 2016 season Geto has opened 3 new Advanced Plus courses making the most of the area’s tree runs and thick powder. With little overcrowding combined with fantastic tree runs down a series of short ridges, almost endless powder and minimal shrubbery, Geto is the perfect hidden gem resort for any powderhound. 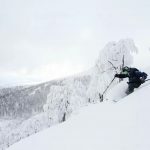 Once the venue for the 1993　Alpine World Ski Championships, Shizukuishi Ski Resort in Iwate prefecture allows for a fun ski holiday without the worry of overcrowding. 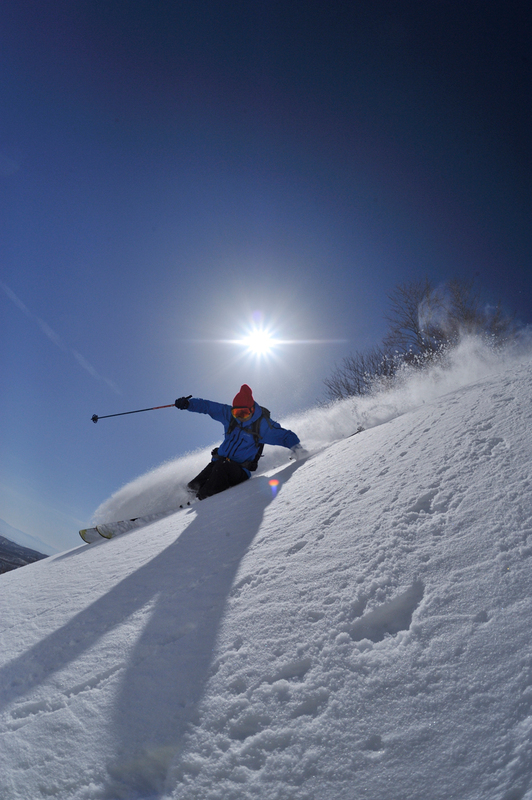 On top of the 13 available courses, as of the 2015-16 season the resort has started a CAT Tour service which lets you take advantage of the fresh and deep powder. 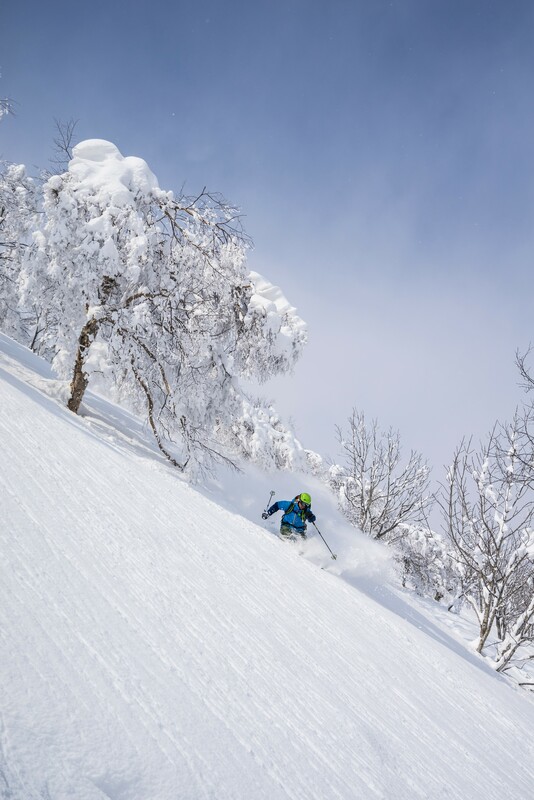 One of more traditional ski resorts in Japan, Zao Onsen Ski Resort offers both an established skiing area and a large number of famous Onsen hot springs. 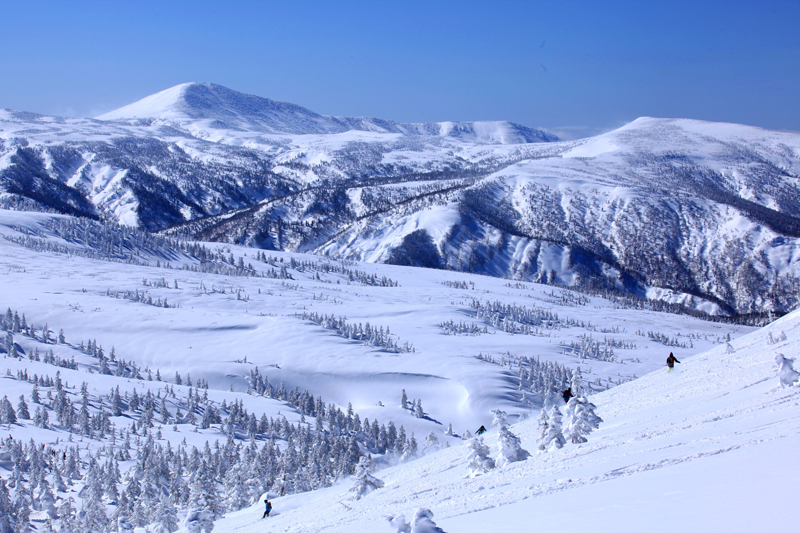 Hidden within the mountain ranges of Yamagata, Zao Resort is the largest single ski field in Japan, at 186 hectares, and has 15 slopes and 12 courses suitable for all skill levels. The longest run available stretches almost 10 km in length. 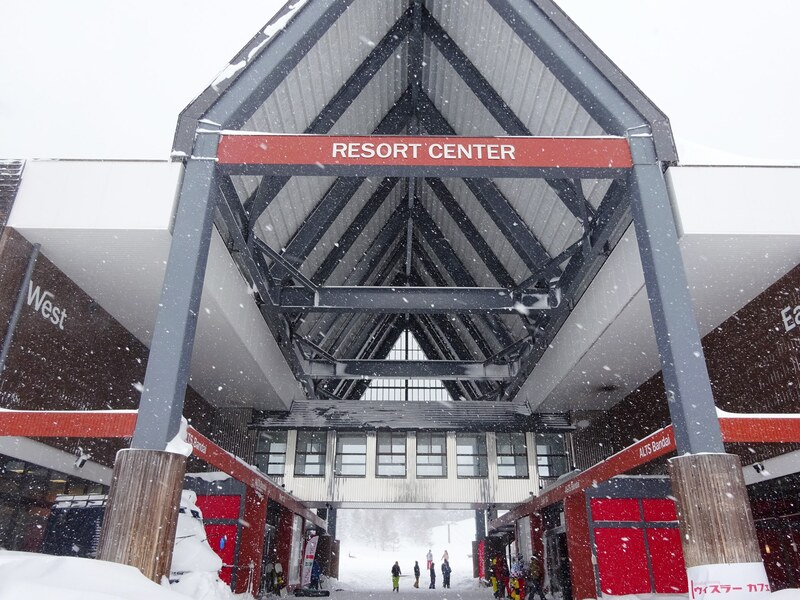 The likelihood of overcrowding is low, which means more chances for a fresh powder run. 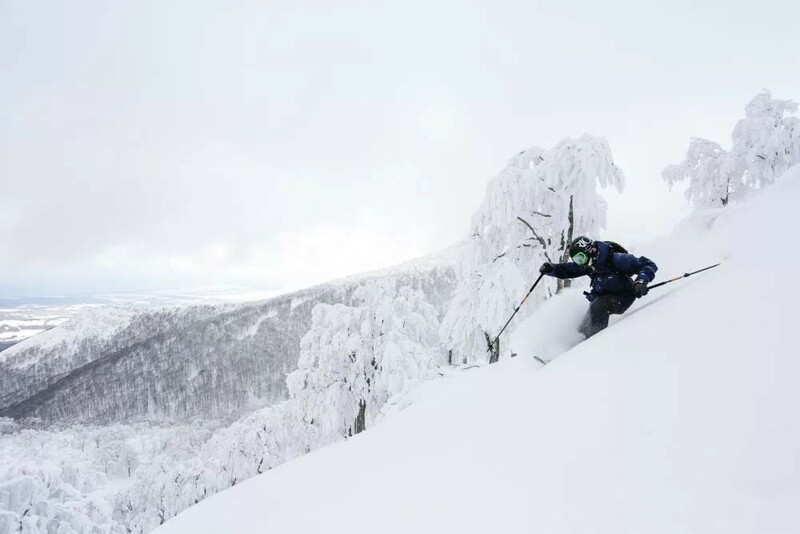 On top of the excellent powder conditions, one of the key features that sets Zao apart from other resorts are its ‘Ice Monsters’. These Ice monsters form when the dry seasonal winds from Siberia collide with the trees atop the mountain and freeze. These majestic natural formations alone are enough to draw, not only ski and snowboard enthusiasts, but national and international tourists. Night tours and Illuminations of the Ice Monsters are also a highlight of the resort and offer something to look forward to once the sun goes down. 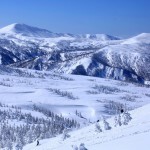 Would you like to discover new ski resort in Japan?A lot of westerner’s powder hunters are competing to run for fresh and deep powder but fresh powder disappears from the ski field within an hour in popular ski resort.The Aomori Spring Ski Resort (formerly Naqua Shirakami Ski Resort) has not been discovered westerners yet and still kept secret place.Aomori spring provides a modern Japanese skiing experience and still remaining lots of powder runs. There is no lift queues are guaranteed!